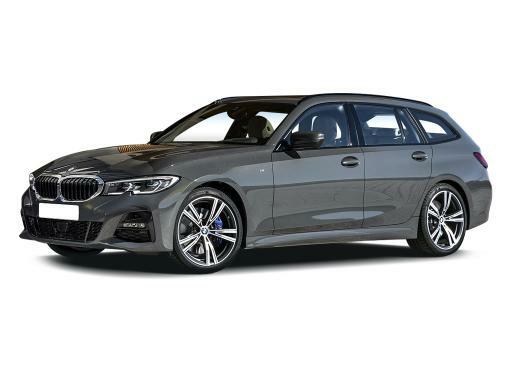 Non-Status, New Business start up's and Bad Credit applications are welcomed on this BMW 3 Series Touring 320i M Sport Shadow Edition. However, please let us know at the point of application. 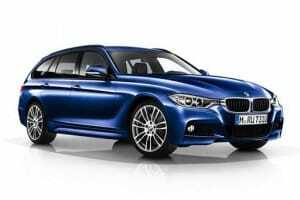 The BMW 3 Series Touring 320i M Sport Shadow Edition will need to be insured by the Client. We do accept company fleet policies so long as the vehicle is noted on the policy in the correct form.